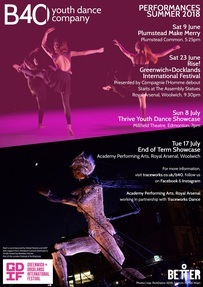 Academy Performing Arts and Greenwich Dance are coming together to offer an exciting day of dance designed to empower young women. Live to far from Academy, well we are bringing the teachers to you! 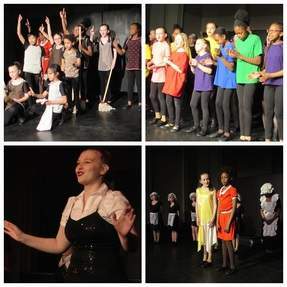 Love dancing.... then why not audition for our Youth Dance Company or Street Collective in September. 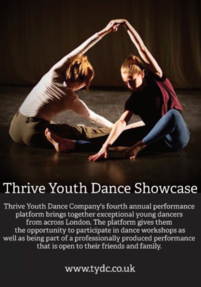 Academy Performing Arts youth dance company B40 will be performing at Thrive again this year. 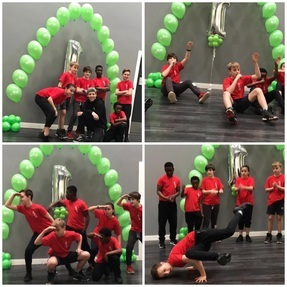 The results are in for our recent ISTD Ballet Exams!